Woolworths is no longer offering plastic straws for sale to customers in its supermarkets, and now instead offers a range of paper straws. 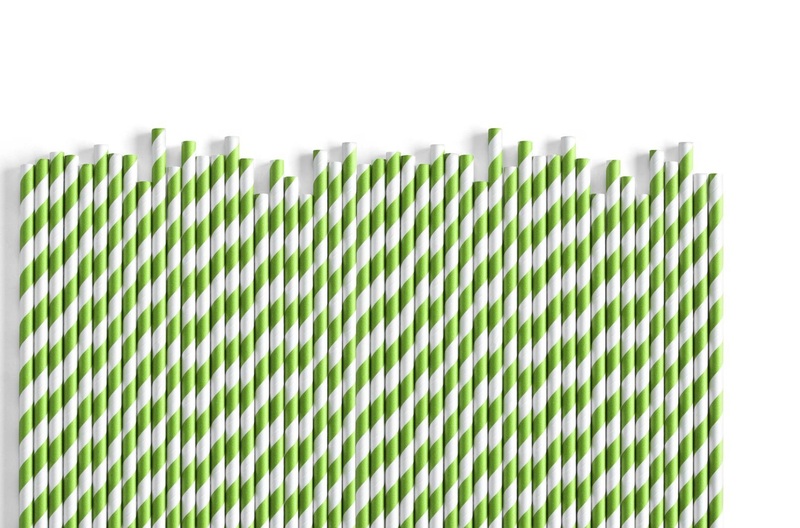 This move to paper straws is part of Woolworths ongoing commitment to support a greener future, and follows through on the announcement we made on World Environment Day earlier this year that we would remove plastic straws from sale across the Woolworths Group. The new paper straws sold in Woolworths supermarkets are FSC certified, a global certification system that works to take care of forests and the people, plants, and animal species that depend on them. The FSC label assures customers that the paper in these straws have been responsibly sourced from well-managed forests. Big W will only offer paper straws for sale to customers by the end of the year. The removal of plastic straws from Woolworths Supermarkets represents another small, but important step in commitment to make positive change happen.